The 1995 Formula 1 Grand Prix season began with a 10 year partnership between Red Bull and the Sauber Grand Prix Team. Red Bull purchased a majority share in the team and the season started with drivers Karl Wendlinger and Heinz-Harald Frentzen. 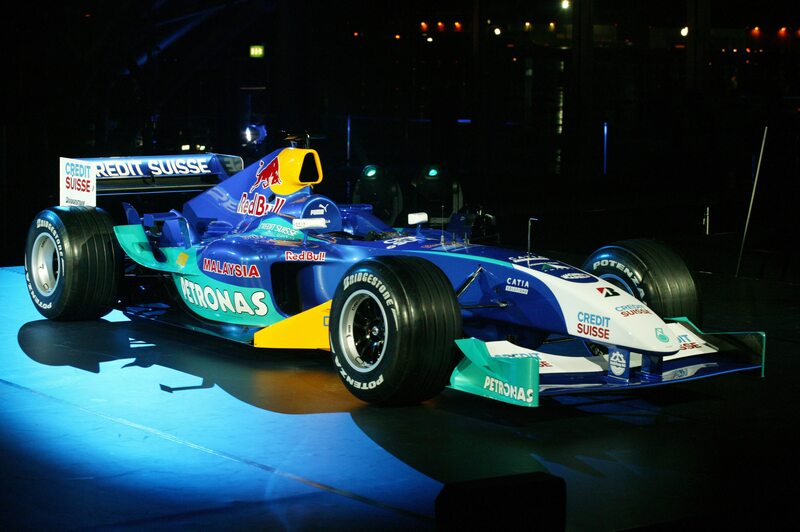 The team established itself as a solid performer and in 2001 climbed to 4th in the Constructors Championship. Martin "The Dominator" Freinademetz wins two ISF World Championships in snowboarding.